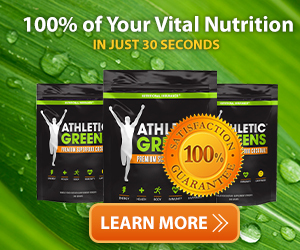 Do you ever just feel like you need some food that is jam-packed with awesome nutrients? Something that won't take time out of your day? Something that you can just slip into your bag, desk drawer, hiking gear, glove compartment and not have to put thought into it? Further, something that you know your body will thank you for eating? Something that is inline with your lifestyle? Meet, NudeFood. Simply put on their website, "NudeFood is dedicated to creating the most delicious, nutrient-dense foods ever. Our mission is simple — to feed people good food — with the understanding that a well-nourished body is the foundation for a mind engaged and a spirit uplifted." I strive to not put anything into my body that I am not familiar with, can't pronounce, is refined or processed. To that end, I strive to eat real food. Period. 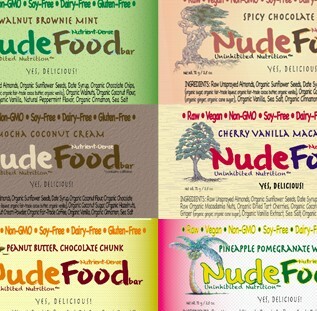 NudeFood fulfills that lifestyle requirement by only using REAL ingredients. Even better, their products are raw. I discovered their bars a while ago (they are listed on my Simple Pleasures page as one of my favorite products). Not only do they taste amazing (seriously, like better than a candy bar), they are 100% Vegan, Gluten-Free, Soy-Free, Dairy-Free, Corn-free, Whey-free and Non-GMO. What does this mean? For starters, it means that I can eat them without worrying about how I will feel an hour after. It also means that the ingredients are consciously chosen with the intent to provide nourishment, NOT a feeling of fullness. It means a sense of satisfaction from your body after consuming such real and safe ingredients. The Spicy Chocolate Chai is my new favorite I think... but I do love the Peanut Butter Chocolate Chunk... and the Cherry Vanilla Macadamia nut. OK, I pretty much love them all. Like a lot. I recently tried their Breakfast Boost Ultra Dense blends. WOW. For someone that has a lot of sensitivities and a vested interest in not eating junk, I had yet to find a safe product that I can use to spruce up my smoothies, yogurt and cereals with some extra protein. This stuff is PERFECT for me. My first taste was mixed in with some goats milk yogurt and blueberries. It added SUCH an awesome flavor AND and added 7 grams of protein. Awesome. NudeFood is a must try for anyone and especially those that value relaible products that are made from real food and natural ingredients. They are sold in various locations in Colorado and can of course, be purchased online.